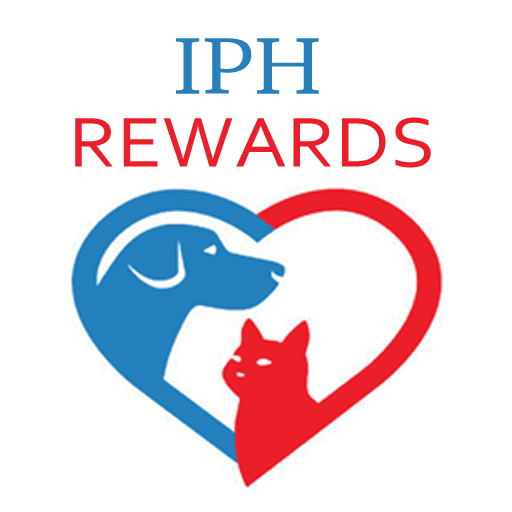 You must be 18 years or older to join the Loyalty Program. 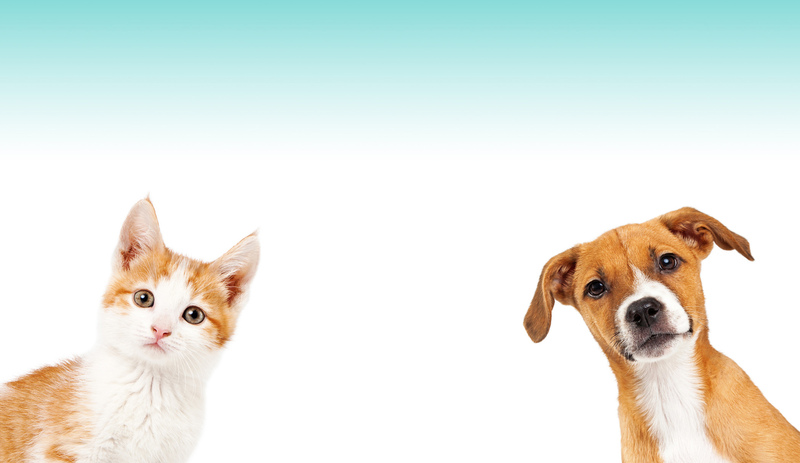 Rewards can be redeemed on future purchases of services or products for your pet (excluding tax). A lifetime (one time) membership fee of $30 to participate in the Loyalty Program. Earn 5% back on purchases of products and services(excluding tax). 1 % will be given to the charity based on services and products purchased(excluding tax). Accounts must be “paid in full” to earn points on purchases or redeem points toward purchases. Client must have an active membership to redeem Rewards. Rewards do not expire once they are applied to a member’s account. There is no limit on rewards earned. The clinic determines which purchases are eligible for Rewards. The clinic selects the charity that receives the donation. Rewards cannot be redeemed or exchanged for cash. The clinic can change the terms of the agreement at any time. The clinic may contact clients by the methods provided on the account about promotions related to the Loyalty Program. Submitting the Loyalty Program Registration form constitutes acceptance of all terms and conditions of the program.